The arrival of April brings thoughts of warmer weather, spring flowers, and the perfect time to get away from the hustle of everyday life. 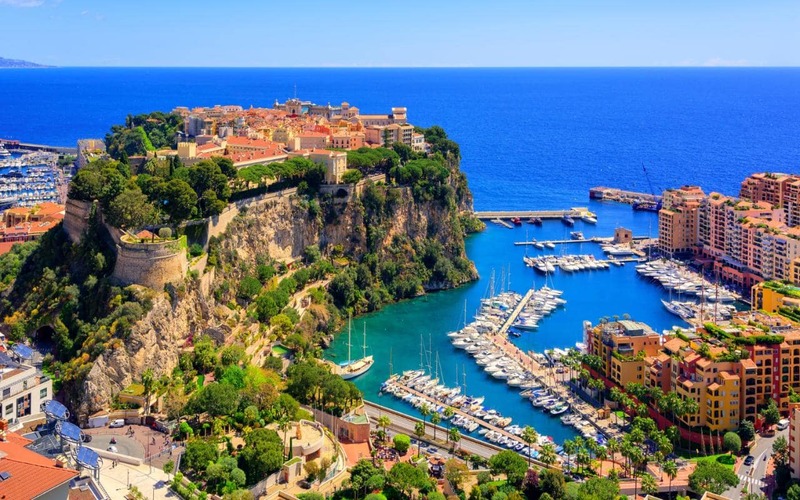 For many areas of the world, April is an off-season for travel when school is still in session and the weather can be described as temperamental. 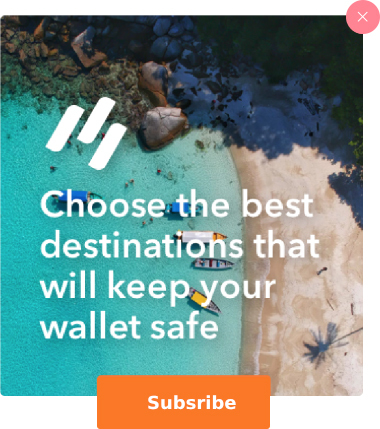 But for seasoned travelers, April is a great time to take advantage of lower travel prices and an exciting month of international events and festivals. If you’re looking to jetset or simply get out of town this April, check out these exciting April vacation ideas. We’ve all heard about April showers. If you’re looking to escape the rain, try the Coachella Valley. During the month of April, two of America’s biggest and most exciting music festivals take place in the Californian desert. 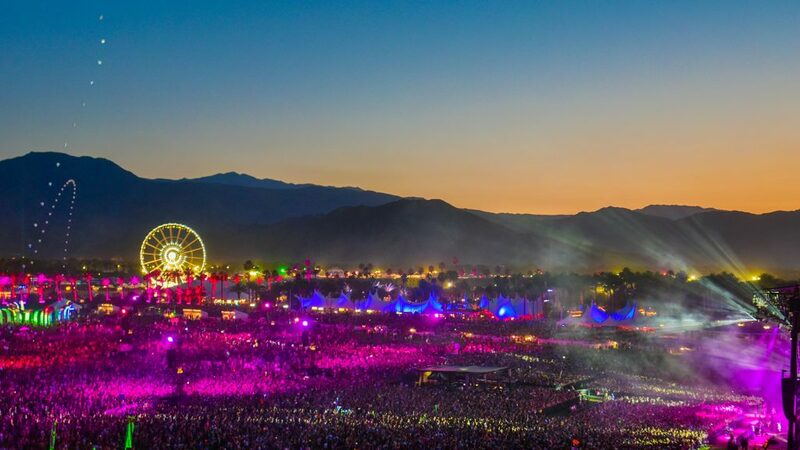 No matter your taste in music, you’re sure to find at least a few artists to get excited about between the lineups for the Coachella Music and Arts Festival or Stagecoach Festival. Taking place on back to back weekends, these two festivals draw music fans from around the world to watch some of the biggest names in indie, hip hop, electronic, and country music. Outdoorsy concert goers can camp near the festival grounds and experience the exciting party- and community-atmosphere. Kyoto, Japan is one of the best places to visit in April due to its famously beautiful cherry blossoms. 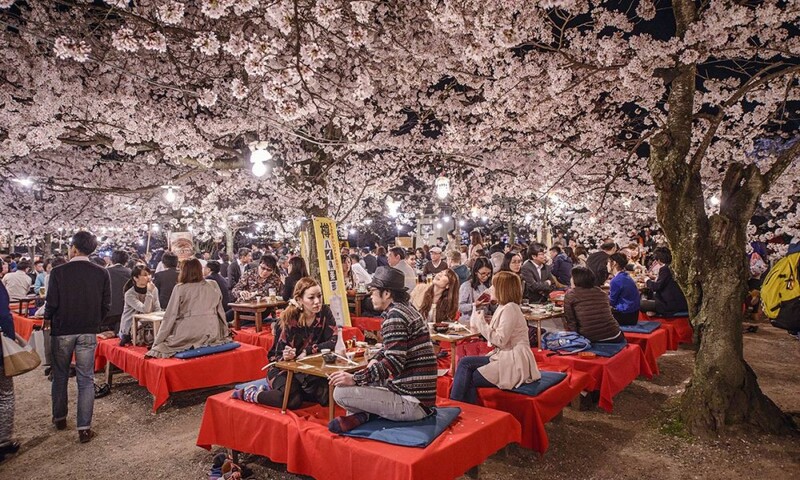 But not only is this ancient city lined with fragrant, pink-flowering trees during the month of April, but many of its historic sites spring to life in celebration. Kyoto’s shrines, temples, city centers, and performance halls host performances and ceremonies during this month. In addition to the sensational Miyako Odori Geisha Dance, which is performed throughout the month with constantly changing sets, women dressed as geishas can be seen strolling the streets of Kyoto. Temples all throughout the Southern Higashiyama District illuminate their buildings and gardens in honor of the cherry blossoms, an experience that is magical and inspiring. The Dutch have the international reputation of being among the most socially progressive nations in the world. With Amsterdam being such a famous hotspot for legalized prostitution and drugs, many people around the world include visiting the capital of the Netherlands as an item on their bucket list. But many are surprised to learn that the Netherlands, like the United Kingdom, continues to have a royal family. Though the monarchy has little influence on daily life in the Netherlands, the 27th day of April is one day in the year in which the monarchy is acutely felt. Koningsdag, or King’s Day, is celebrated on the birthday of the Dutch King, Willem-Alexander of Orange. 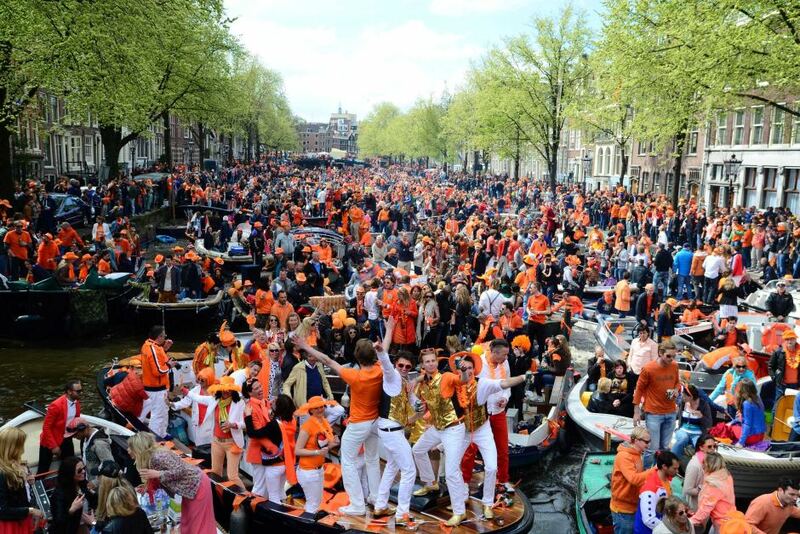 A huge street party is held in his honor that includes plenty of orange outfits, street vendors, and boat parties circulating the city’s famous canals. Because street trade goes unregulated on this day, many market stalls, pubs, restaurants, and shops will offer incredible deals and specials that they couldn’t any other time of year. Not only is Koningsdag one of the best times to experience the famous Amsterdam nightlife, it is also a truly unique opportunity to see what a modern monarchy looks like. While many people look forward to April for the onset of spring, snowbunnies around the world mourn the retreat of their favorite sporting season. 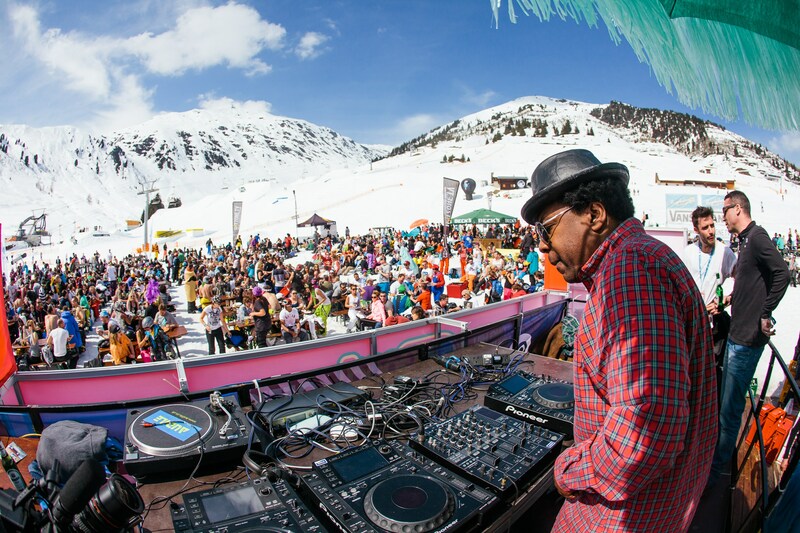 For ski and snowboarding afficianados, the town of Mayerhofen, Austria makes sure that winter goes out with a bang with its annual Snowbombing event, a five day festival every April. 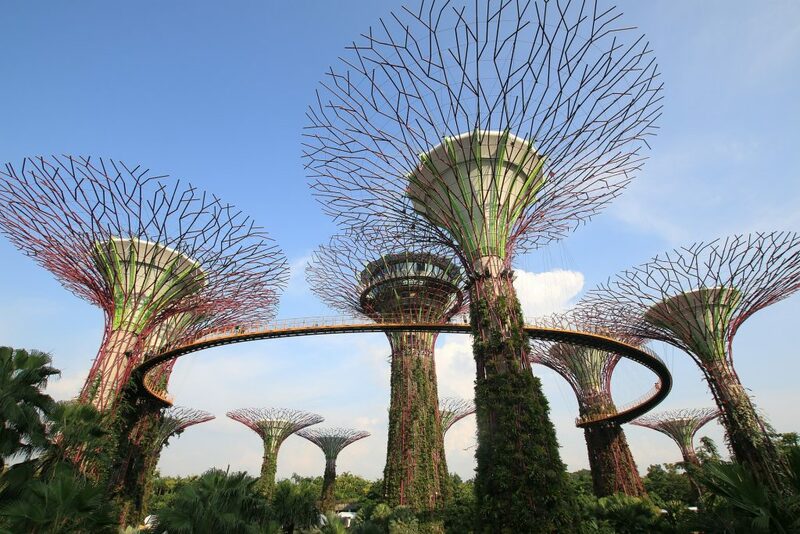 Singapore has been called one of the most beautiful countries in the world, but it is quickly becoming a food destination. From March 20 through April 16, the World Gourmet Summit is held in Singapore with chefs from around the world presenting their best dishes. Enjoy delicious creations at the Bacchanalia Singapore, Hua Ting Restaurant, Tippling Club and more. Vintners from Europe, Australia and the Americas host specialty dinners that may include a celebrity guest or two. Singapore also offers some of the world’s best street food, featuring fabulous fusion dishes influenced by Europe and Asia. Specially designed wine tasting sessions allow you to enjoy specially paired dinners created by world-renowned master chefs. Michelin Star chefs also provide workshops throughout the festival to help you learn the latest in gourmet cooking. 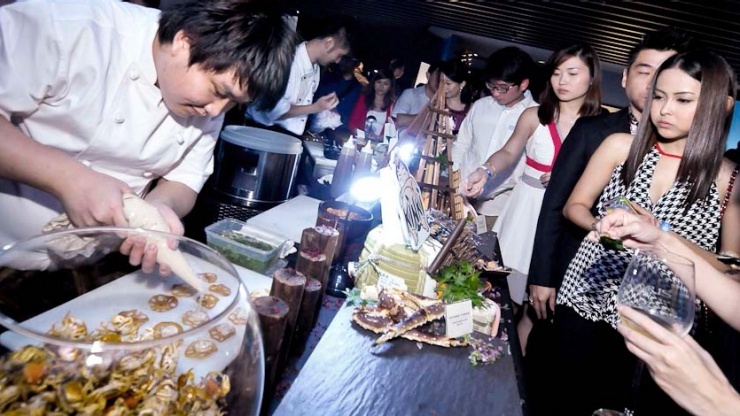 If you are a foodie, the World Gourmet Summit in Singapore is one of the best places to visit in April. It may be surprising to think of Idaho as one of the best places to travel in April. But for those who love craft beer and the outdoors, the Gem State is the place to be during the fourth month of the year. Breweries throughout the state hold events to showcase their delicious craft beers during Idaho’s Craft Beer Month. Programming includes numerous pairing events, beer dinners, and tap takeovers all over the state to celebrate the growing craft beer industry in Idaho. 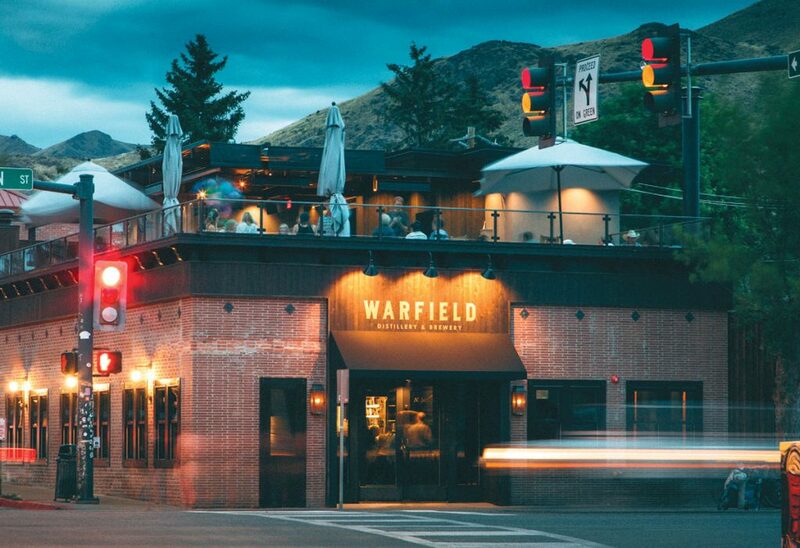 This three week long festival takes over restaurants, bars, and breweries throughout the entire state, giving visitors the chance to taste the finest local brews. 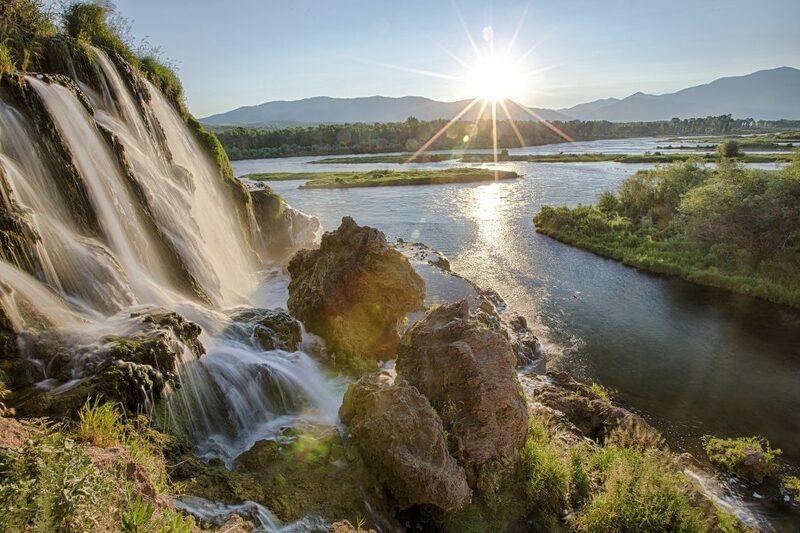 Another huge plus is the incredible nature that the state of Idaho offers visitors. With nearly 40% of its land belonging to National Forest Services, Idaho’s landscape is pristine, remote, and has some of the greatest camping and fishing in the country. It’s hard to imagine a better place to enjoy some cold, hand-crafted beer. Of course, there is no bad time to travel to the U.S. Virgin Islands whose Caribbean climate is beautiful year-round. 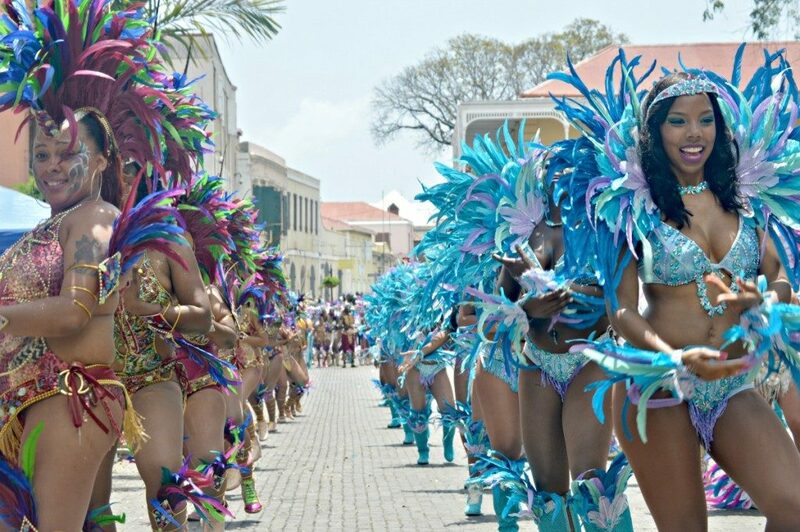 However, one of the reasons it is one of the best places to visit in April is that Carnival kicks off at the beginning of the month. For those who missed Carnival in Rio de Janeiro in February, St. Thomas hosts the U.S. Virgin Islands’ largest annual event every April, with food fairs, boat races and parades with stunning, vibrant costumes, and live music. Residents and tourists look forward to sampling foods prepared by Winifred Francis, known for her culinary delicacies, and music by legend Juan Harrigan. With both a children’s and adults’ parade, there is fun to be had for the whole family. There is so much energy throughout the island during Carnival, you will quickly see why it is one of the best places to travel in April. What happens when the world’s greatest athletes of the world’s most elite sport all compete at one of the world’s most exclusive and immaculate sport clubs? The answer is the utterly unique Masters Tournament, a sporting event steeped in tradition and etiquette. 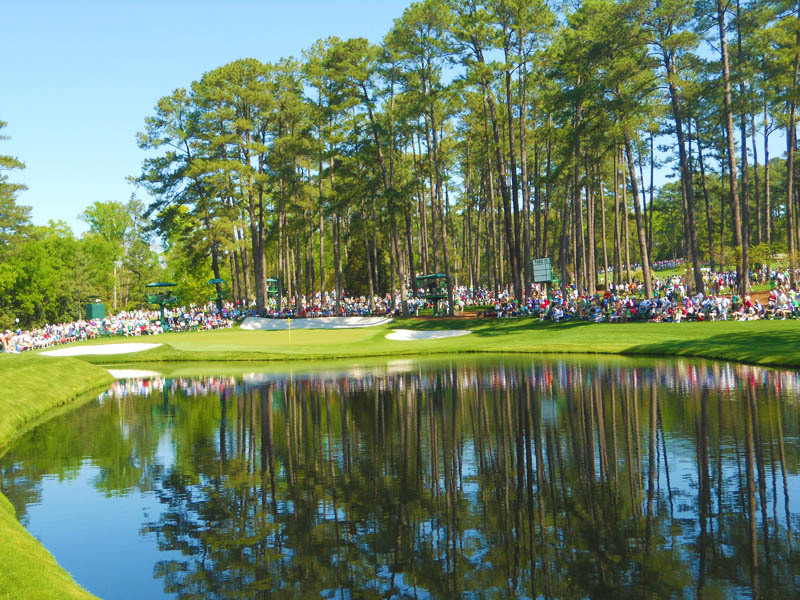 Taking place each April, the Masters remains one of the purest and non-commercial international sporting events in the world. With limited ticket access, a ban on cell phones and advertising, and a loving devotion to the old-school traditions of golf, the Augusta National ensures that their annual tournament remains the world’s most prestigious. To watch the greats without the noise and fanfare common in other sporting events, there is nothing quite like attending the Masters. Looking for a party with a ton of heart, soul, and cajun food? Look no further than the annual Jazz Fest in New Orleans, Louisiana. 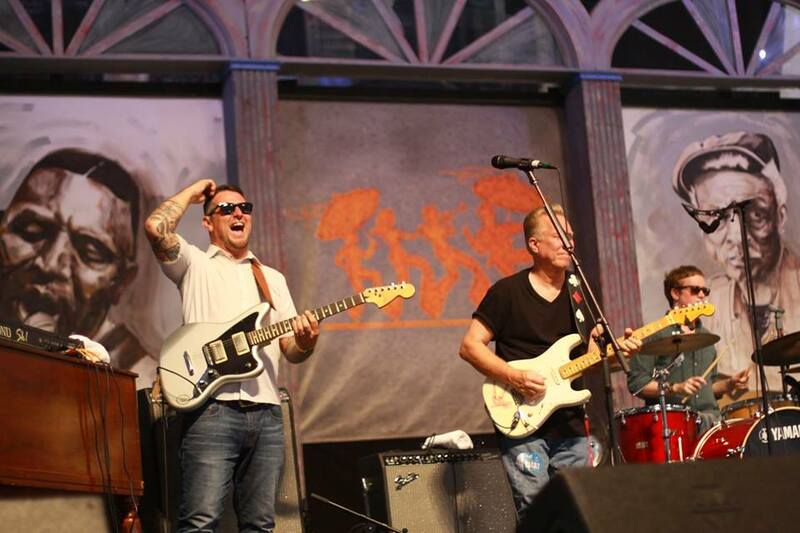 This annual festival has been taking place since 1970 and features acts from every type of music associated with this beautiful and historic city: blues, R&B, gospel, Cajun, zydeco, Afro-Caribbean, folk, Latin, rock, rap, country, bluegrass, and of course, lots and lots of jazz. 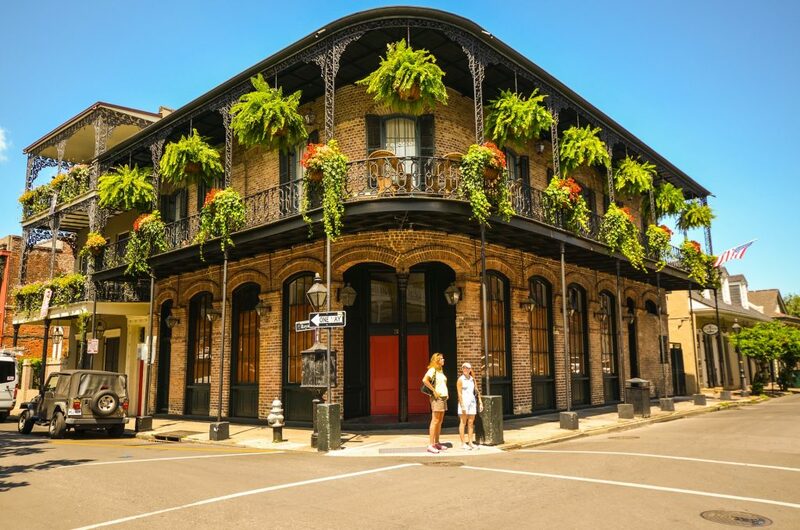 Come to New Orleans in April for the music, but stay for the mouthwatering food and the historic city’s beauty. Not only does Jazz Fest feature hundreds of streetfood stands, all of which refuse to serve typical carnival-fare during the festival and opt instead for cajun classics like crawfish beignets and jumbalya, but the wider city of New Orleans is packed with incredible restaurants that will serve you up everything from southern home cooking to five-star fare. And of course, the gorgeous April weather is the perfect time to wander through New Orlean’s famed French Quarter. Looking for a bucket list travel experience for this April? Join us at the Masters Tournament to witness the greatest golfers in the world compete in the most exclusive club in the history of the sport. 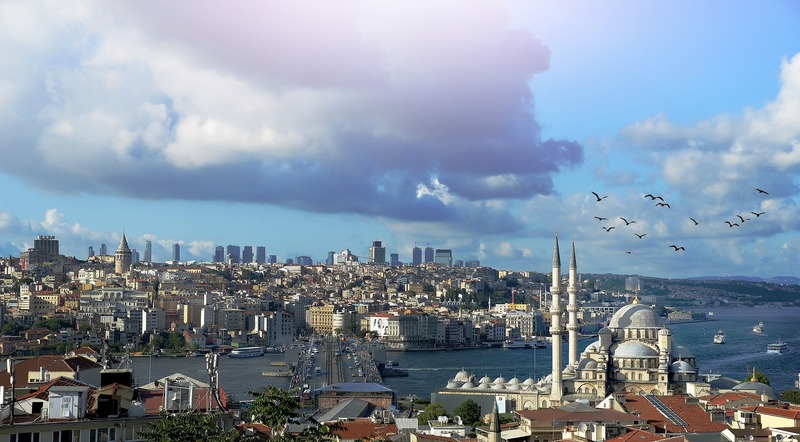 Excited to read more insider recommendations on the top places to travel? 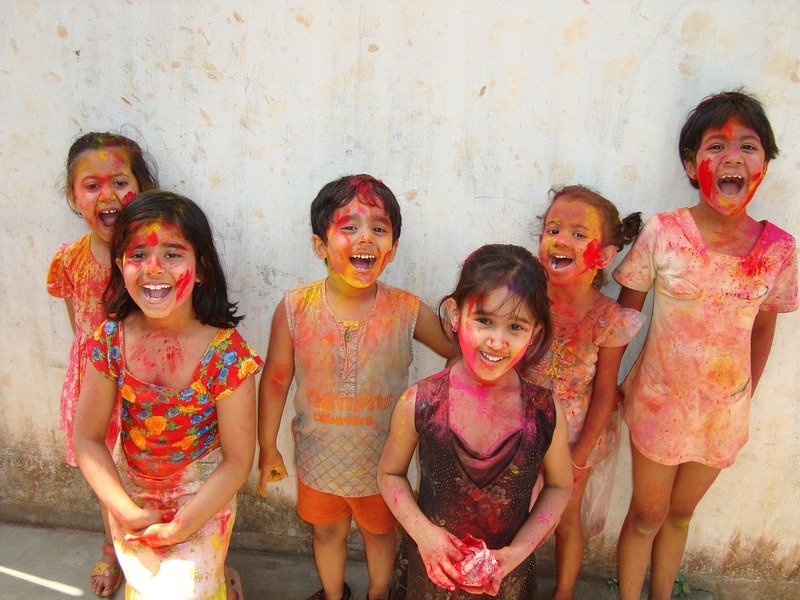 Check out our full collection of posts on the best places to travel by month!